Your teeth are meant to last a lifetime, but due to trauma, decay, or illness, that doesn’t always occur. While you have many options to restore your smile and replace missing teeth, dental implants may be one of the best. 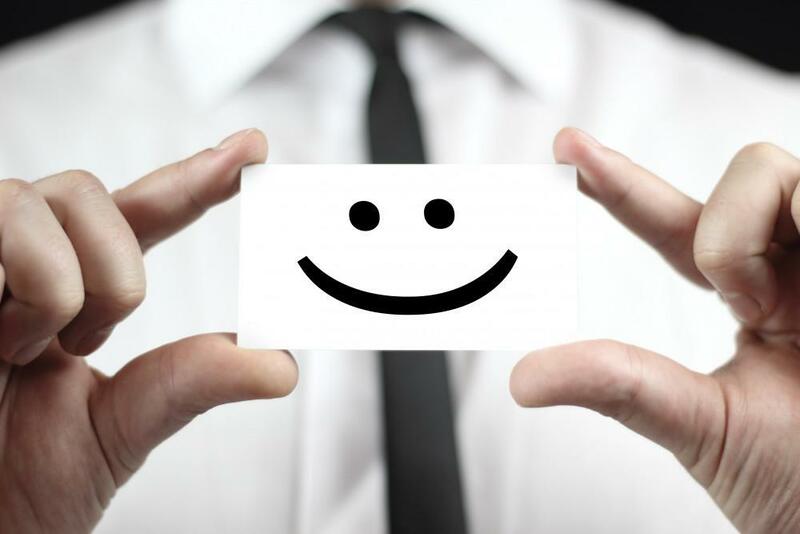 At Westmark Family Dentistry, we not only want to give back your confidence, but we also want to improve the overall health of your mouth. If you’re considering dental implants, we’re here to answer all of your questions so you can make the most informed choice. Dental implants are a replacement option for missing teeth. The implant itself — attached to your jaw — acts like a root for your tooth. Unlike dentures, you can’t remove dental implants because they’re permanently imbedded in your bone. The “root” of your dental implant is made of titanium, the same strong metal used for knee replacements, and it fuses to your bone for a solid hold. It forms the anchor for an artificial tooth that seamlessly replaces your missing tooth to restore a full, healthy smile. If you’re missing one or more teeth, you may be a good candidate for dental implants. 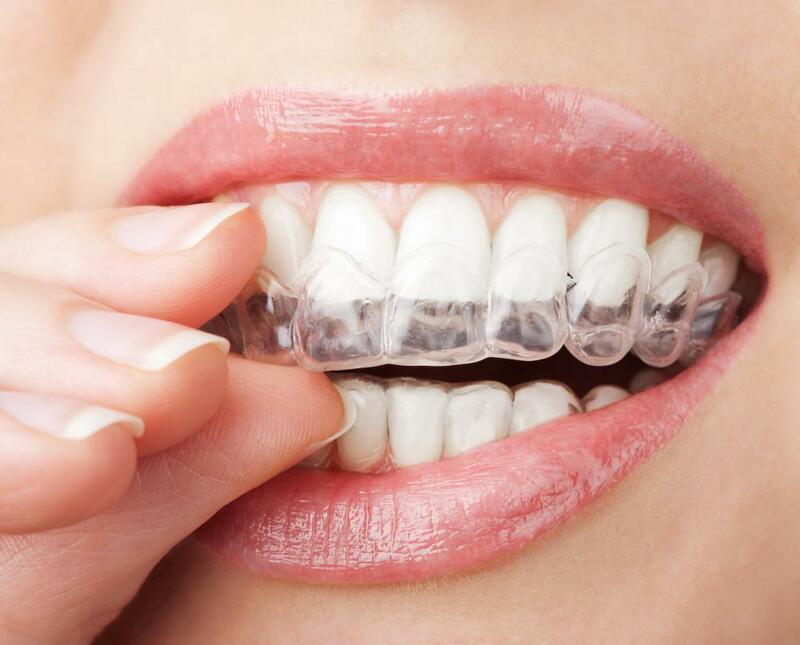 Ideally, your gums should be healthy, and you need to have enough jawbone to allow for a secure fit for the implant. Dental implants aren’t usually recommended for children or teens because their jawbone is still growing. You also may want to consider dental implants if your dentures just aren’t working out as you hoped. Many people find that dentures irritate their gum line, simply don’t fit right, or slip, making both eating and talking difficult. The Westmark Family Dentistry team conducts a thorough examination to determine if dental implants are a good option for you. 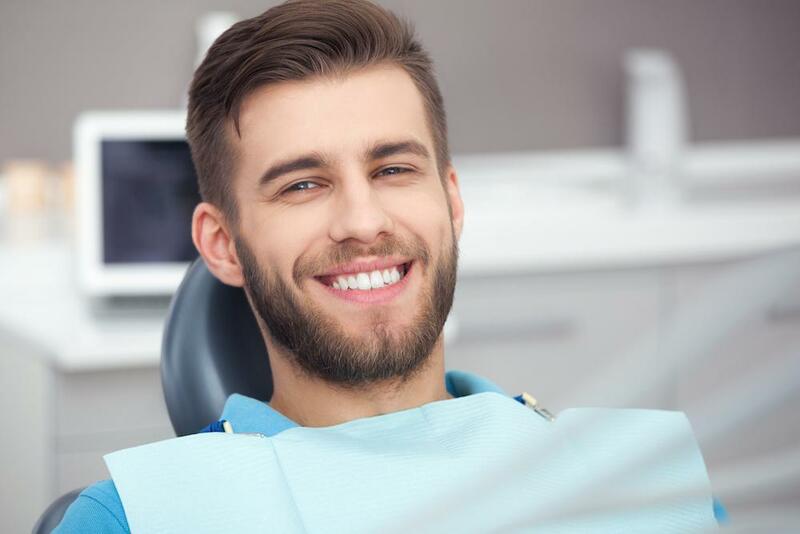 Getting your new smile with dental implants isn’t an overnight process, but we do our best to fix your smile as quickly as possible. The delay is due to the dental implant itself. After we secure your new titanium “root” to your jawbone, the bone needs to heal and secure your implant. This process takes several weeks. Once your implant is healed and secure, we place a custom-made crown on the implant that matches your other teeth, completing your smile. Your implant will look and feel just like your natural teeth. 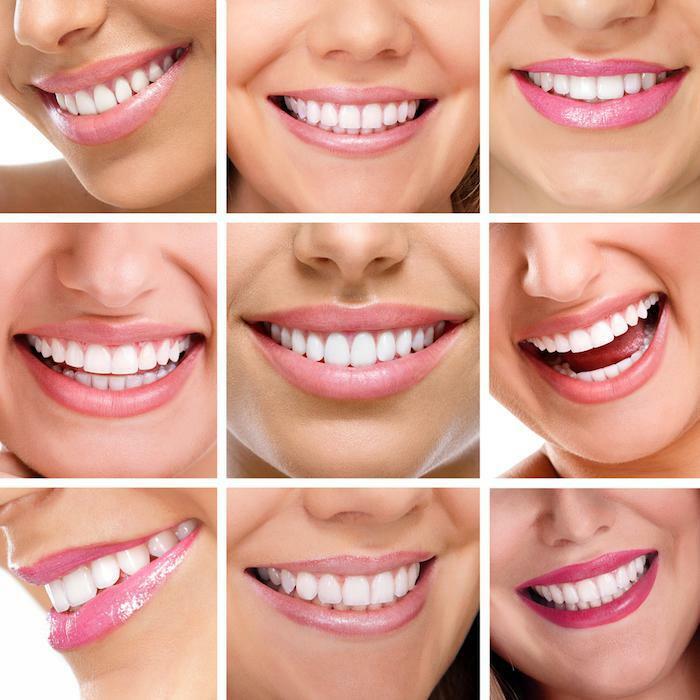 Filling in gaps in your teeth helps retain your natural face shape and smile. Most important, dental implants improve your oral health. When you lose a tooth, it affects not only your look, but also your jawbone and the surrounding teeth, which can lead to more tooth loss. A dental implant provides the stimulation your jawbone needs to maintain strength, while at the same time providing the support your other teeth need to stay in place. 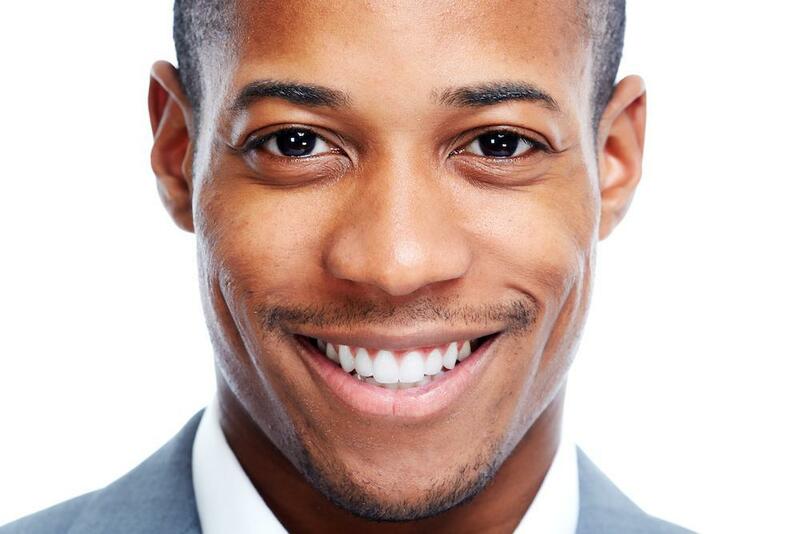 Nothing can replace your natural teeth, but dental implants come pretty close. If you take good care of your dental implants, they can last the rest of your life. If you still have questions about dental implants, we want to answer them. 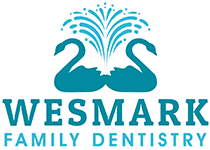 Call Westmark Family Dentistry to schedule a consultation, or book an appointment online.